Join Shon on this short break to Ireland. 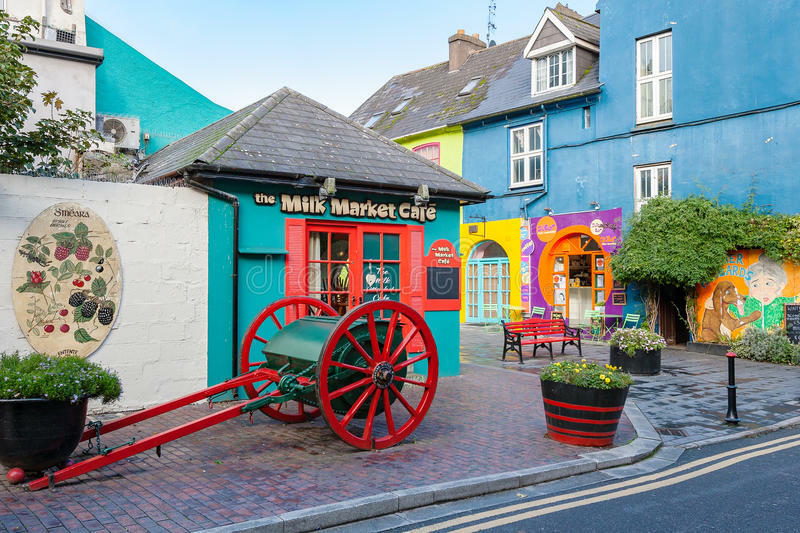 Visiting some of county Cork’ most delightful villages and towns like the medieval fishing port of Kinsale – also known as the ‘Head of the Sea’; one of the most picturesque, popular and historic towns on the south west coast of Ireland. Added to this, we will be staying at the Blarney village with is beautiful castle and tranquil gardens. 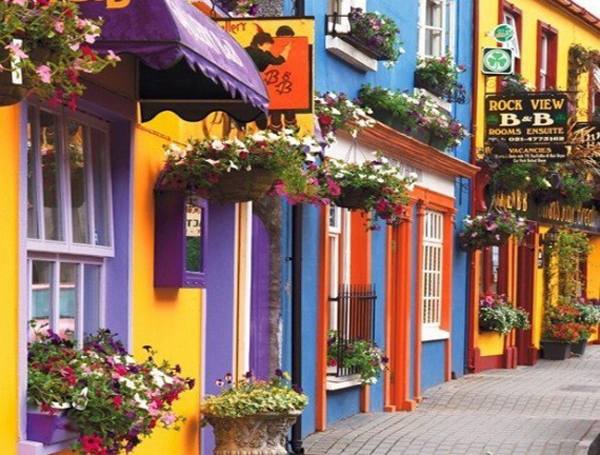 This short little break will give you a true taste of Ireland in only a few days. 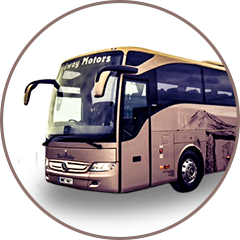 The Blarney Woollen Mills Hotel is just 550 yards from the world famous Blarney Castle and Blarney Stone. It offers a bar and restaurant, and a fitness suite. 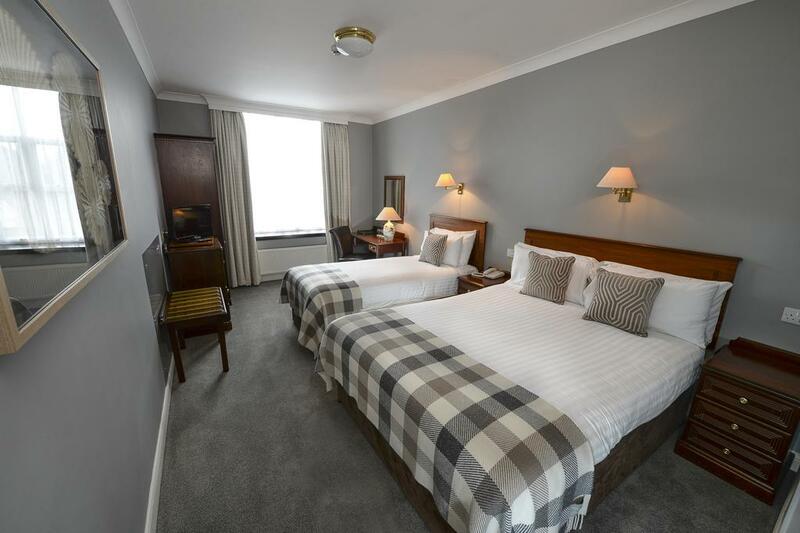 Rooms feature elegant furnishings as well as a flat-screen TV and free WiFi. Large bathrooms include baths and showers and some rooms have views of the castle. We depart Crymych and make our way to Fishguard for our lunchtime sailing to Rosslare. It’s then onto our hotel The Blarney Woollen Mills Hotel. After a full Irish breakfast we travel to the maritime town of Cobh, near Cork. Steeped in history, Cobh is perhaps most famous as being the final port of call for the Titanic. Spend time exploring the Titanic Museum. Upon check-in you will receive your boarding card. Your boarding card will have the details of one of the 123 passengers who came to the White Star Line Ticket Office on Thursday April 11th 1912. These were the final passengers to join Titanic at her last port of call in Cobh. After our visit here we head to the picture-postcard resort of Kinsale, with its maze of narrow streets lined with pretty houses, excellent fish restaurants and inviting traditional bars. A great afternoon is in store I’m sure! 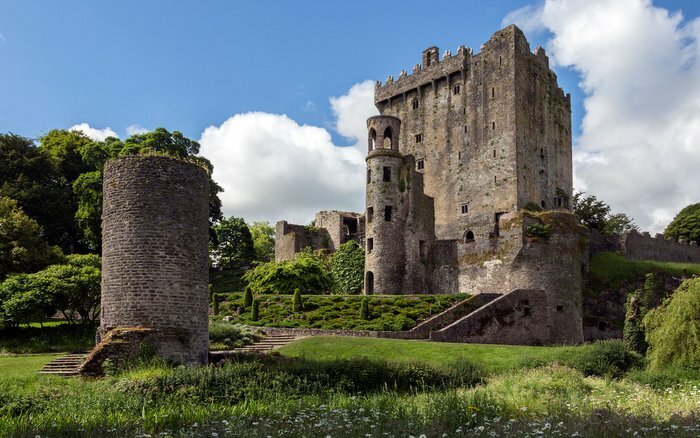 This morning you have time to relax and enjoy Blarney, why not take the short walk over to Blarney Castell and Garden, not forgetting to kiss the famous Blarney Stone? Or relax at Irelands largest craft and souvenirs shops the Blarney woollen Mills which is just next door to the hotel. This afternoon we make the short journey to Cork. Ireland's second city is first in every important respect – at least according to the locals, who cheerfully refer to it as the 'real capital of Ireland'. The best of the city is still happily traditional – snug pubs with live-music sessions, restaurants dishing up top-quality local produce, and a genuinely proud welcome from the locals is for sure. After a leisurely breakfast we start our way back towards Rosslare for our 6.10pm ferry with comfort stops for lunch and sightseeing to keep the holiday going until the very last moment.